The Orphic Egg in the Ancient Greek Orphic tradition is the cosmic egg from which hatched the primordial hermaphroditic deity Phanes/Protogonus who in turn created the other gods. The egg is often depicted with a serpent wound about it. Alchemy masters choose this as their symbol as they tend to create something great from something common. 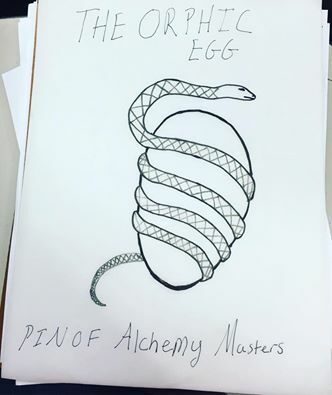 Though Alchemy is most commonly known for the philosopher's stone, which is a legendary substance, allegedly capable of turning inexpensive metals into gold. It was sometimes believed to be an elixir of life, useful for rejuvenation and possibly for achieving immortality. In the Katy Lily Series Alchemy can turn objects into Gold without the stone. The stone is to become close to immortal. 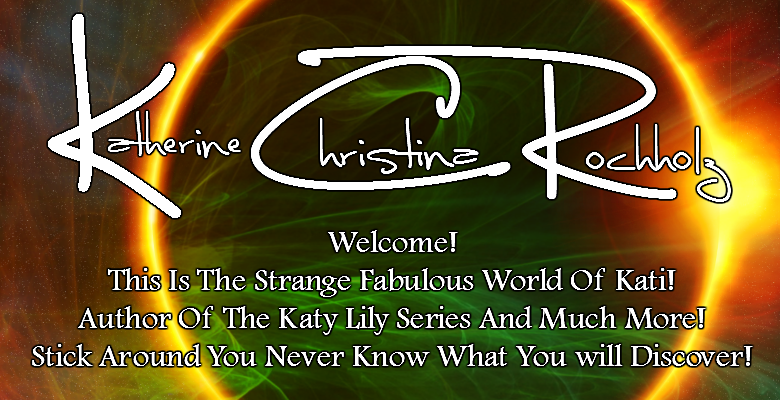 However no self respecting person in the Katy Lily Series would create the stone. The Stone takes the blood of at least 150 infants and many other sacrifices to create. It is the goal of a true evil to make one of these stones.